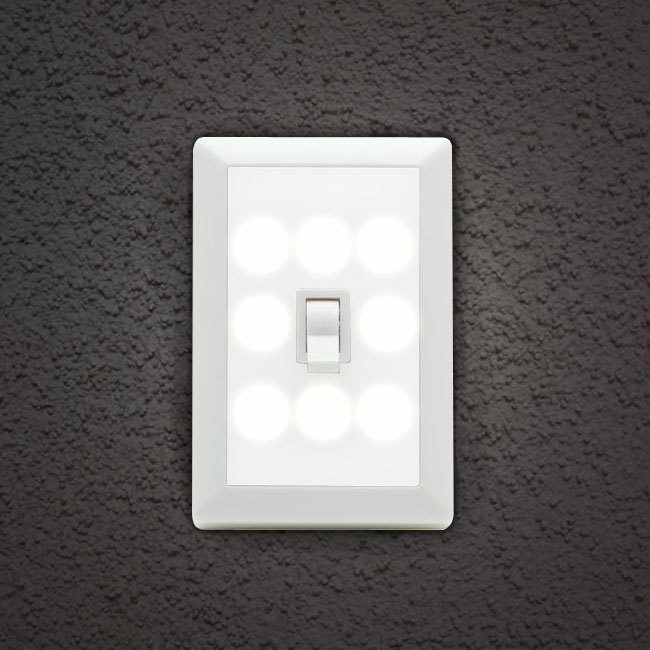 Wireless 8 LED Light-Switch Night Light Only $5.49 Plus FREE Shipping! You are here: Home / Great Deals / Wireless 8 LED Light-Switch Night Light Only $5.49 Plus FREE Shipping! There are so many places I am going to use these! What’s especially great about these is LEDs throw a ton of light without using much battery power. These Light-Switch Night Lights are going to brighten up your dark areas for a long time! The Wireless 8 LED Light-Switch Night Light Only $5.49 Plus FREE Shipping is perfect for closets, bookcases, cabinets, any place you need some light without running electrical wiring!